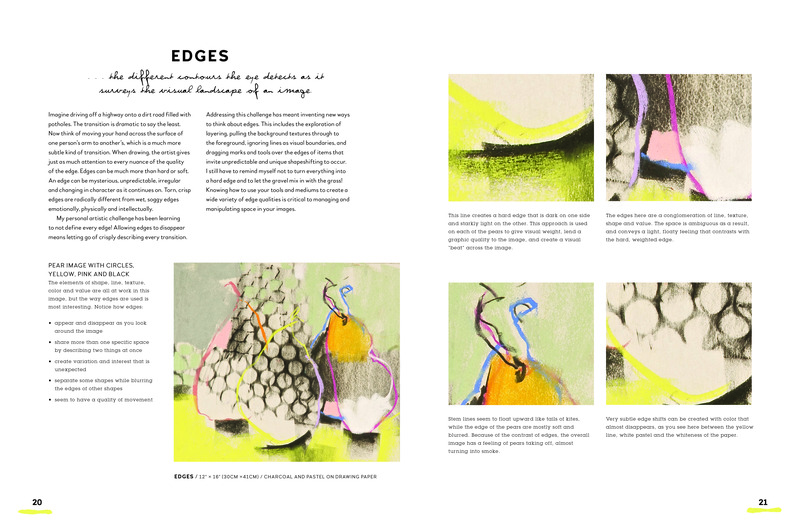 New Book – Pastel Innovations by Dawn Emerson | Paint. Draw. Blend. UPDATE Aug. 1st 2017: The giveaway is now closed. We have randomly drawn the winners and have contacted them by email. The winners are: Rowanne, Rayvon and Esther. Congratulations to the winners, and thank you to everyone who entered. We will be offering another giveaway soon. 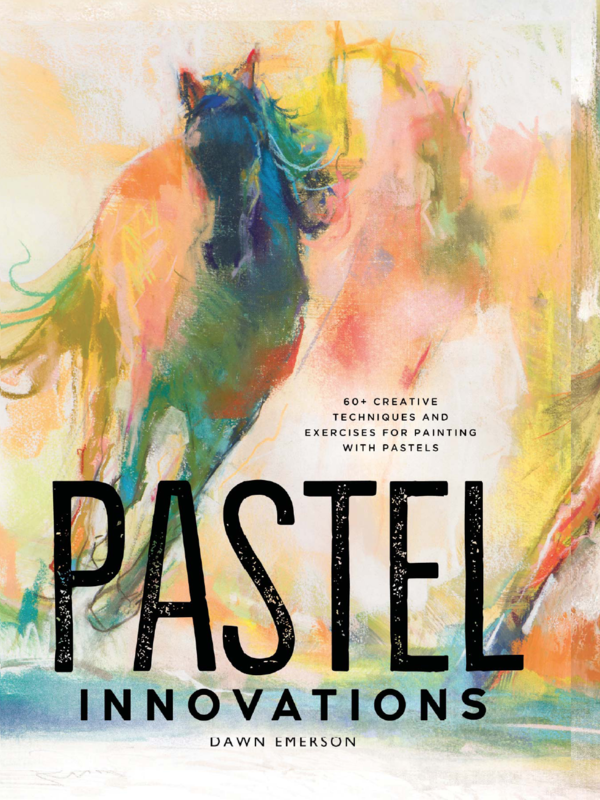 We have a great package to give away – we have teamed up with North Light Books the publishers of the new book “Pastel Innovations” for this month’s giveaway. 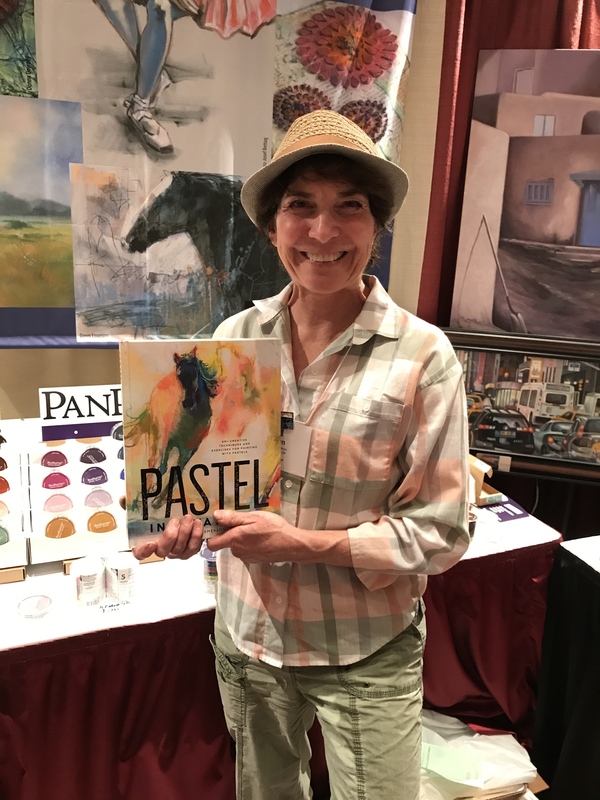 Three lucky winners will receive a copy of “Pastel Innovations” by Dawn Emerson plus a set of 5 PanPastel Colors of their choice PLUS a Sofft Tools Starter Set and Palette Tray. Enter using the form below. 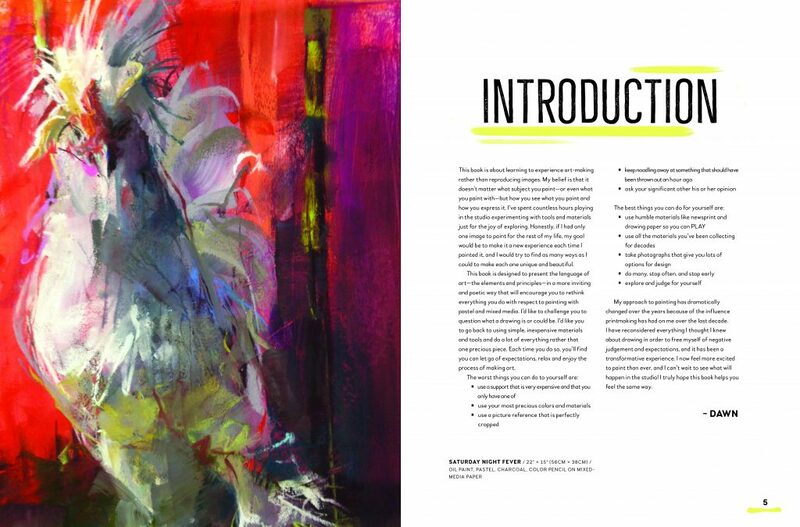 “Pastel Innovations” by Dawn Emerson, is an inspirational new book focusing on innovative ways to use the pastel medium. The books subtitle is “60+ Creative Techniques and Exercise for Painting with Pastels” and it really lives up to that description with lots of excellent and easy to follow, exercises and techniques, with very useful supporting information for the various techniques. Throughout the book PanPastel Colors are featured for various techniques as a way to add color to monotypes, and for various other mixed media techniques. The following video is a short segment from Dawn’s amazing two hour demonstration at the IAPS Convention in Albuquerque recently. The video was made on an iPhone, so please excuse the quality, but it is well worth watching to get an idea of they dynamic ways that Dawn is using the pastel medium, and in this video she is using PanPastel Colors to add color to a monotype. Here is Dawn visiting the PanPastel booth at the IAPS Convention. Enter to win using the form below by July 31st, 11pm EST (New York time). THREE lucky winners will be randomly selected. Winners will be notified by email. We’ll announce the winners on this blog and at our Facebook page.